Crafting your personal story into a book is an ambitious undertaking to be sure. And when you are first sitting down to outline your story, the process ahead can seem daunting. This is exactly why many people who have the desire to tell and share their story never quite seem to reach the finish line. There’s always a reason to put off writing, whether it’s a fear of failure, or plain old procrastination. But the best thing you can do if you want to continually maintain that drive and dedication to write is to shake off those excuses, and keep going! Start by reviewing these very common excuses why people don’t write their book, and by ignoring them completely. 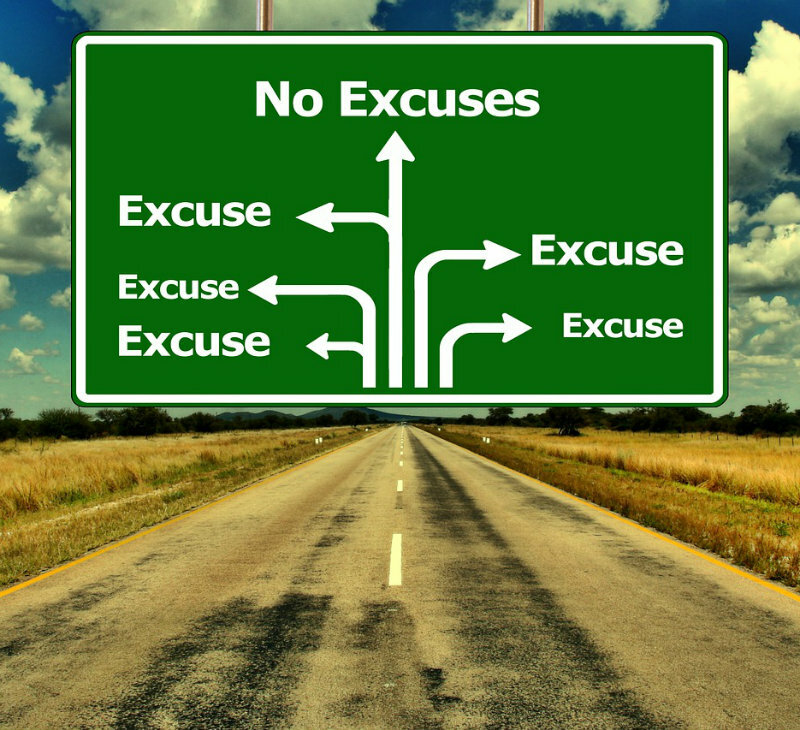 Yes, you may come across a few roadblocks in the writing process, but the following excuses should never slow you down. Gone are the days when publishing was a highly competitive market, only open to a few select authors who were fortunate enough to find an agent or publisher. In our modern world, it’s easier than ever to get your story out to the world, thanks to the rise of established and reputable Done-For-You publishing services! When you work with a publishing partner, your experienced publisher will handle all the tough details (such as copyediting, book cover design, formatting, and distribution), which means you can focus on the aspect that matters the most – getting your story on paper! Getting your story out of your head and onto paper can be a challenge for even the most experienced authors. But there are always opportunities to grow, and learn how to craft the story you want to tell! Try attending a workshop like the upcoming January event, Book Bound By The Sea, where you’ll learn the formula to help you transform your story into a true piece of literature. If you can find a few minutes in the day to watch TV, peruse the internet, or read a book, you can find time to write. Even carving out 15 minutes a day to sit down and start writing will make a big difference over the long term, and will help you see your story through to completion. Your partner publisher can help with the distribution of your story to top sites like Amazon and BarnesandNoble.com. In addition, there’s a lot you can do via social media and word of mouth to help spread the word! Use your friends, colleagues, and local reviewers or book fans to help your book find its audience. With the prevalence of social media and online outlets for new authors, getting your story out there is easier than you’d think! Sharing your story can make a difference. There are thousands and thousands of people who struggle and have overcome obstacles just like yours. And by recognizing that you have an audience who will benefit from your own personal perspective, you can do a world of good. Remember above all else that in the future, you’ll always be more disappointed by the things you didn’t do (if you let them slip away). So no more excuses – it’s time to sit down, ignite your creative side, and get writing! Join us in January to learn everything you need to know about getting your story published and leaving your legacy. There are always excuses not to start writing, and virtually all of them should be ignored! Here’s a look at the most common excuses you should shake off immediately, so you can start sharing your story!